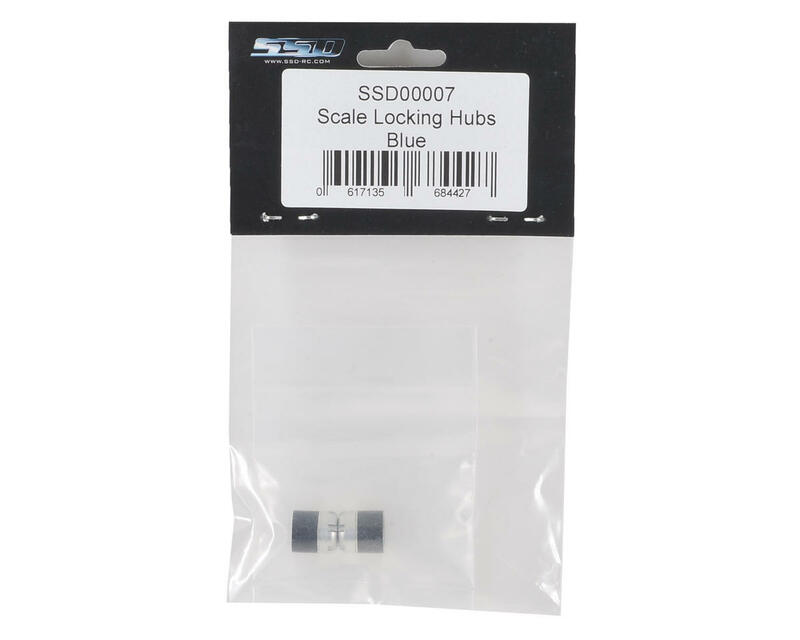 SSD Scale Locking Hubs are a perfect solution to secure your wheels, and eliminate the unsightly M4 wheel nut on your scale rig. You spend countless hours building an incredible rig, and your custom truck deserves a custom wheel nut! 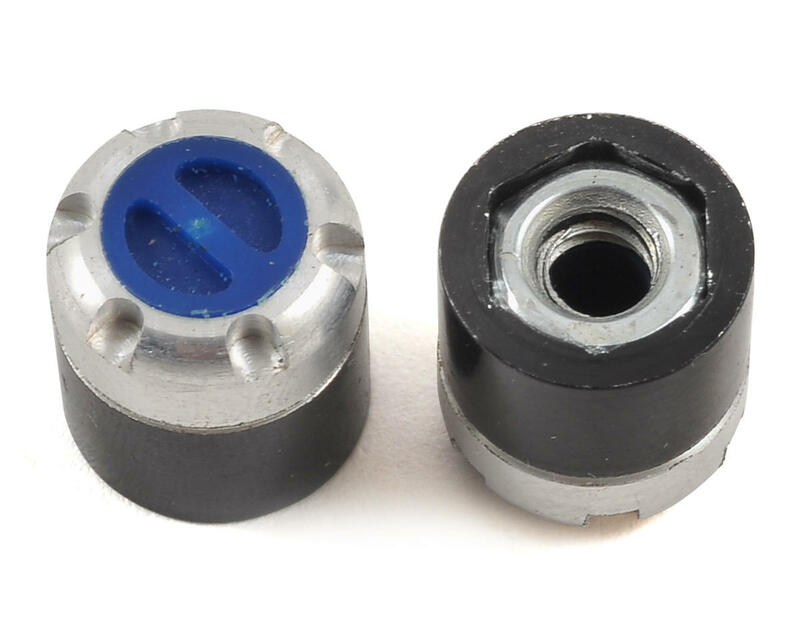 Package includes two scale hubs.